Are you new to the ketogenic lifestyle? Make sure you avoid these keto diet tips so you get off to a great start! Whenever you start a new diet, there’s a learning curve so that it takes a little time to get used to it, and the keto diet is no different. 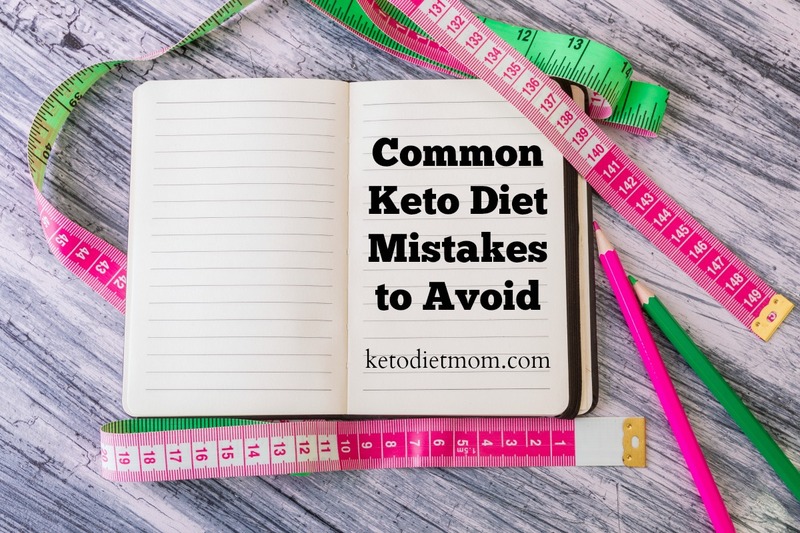 There tend to be some common mistakes people make when they first start keto, but by knowing about them know, you can be sure to avoid them. Here are some of the most common mistakes people make when they start the ketogenic diet. The first thing you need to do when you are on the ketogenic diet is track absolutely everything you consume. A common mistake people make is assuming they know their carb amounts since they are eating a lot of low-carb foods, but are still going over those 20 net carbs a day. The only way to know for sure is to track your macros. This also helps you keep an eye on other macros like your protein, fat, sugar and fiber. Don’t forget to also add in seasonings, oils and flavorings as those sometimes contain carbs as well. 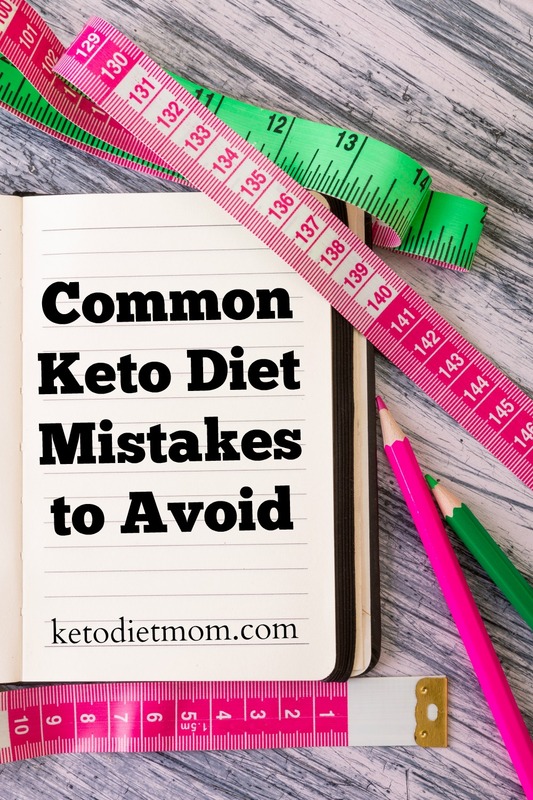 While some people can do the keto diet without any vegetables, it is not recommended. You need your veggies for vitamins and minerals, particularly for fiber and reducing your overall protein levels. When you are on the keto diet, you are trying to get into ketosis. This is what allows you to lose weight as your body begins burning fat for fuel. Just stick to your 20 net carbs a day, focus on healthy eating with the right macros, and you should be just fine with staying in ketosis. With any diet you are on, balance is key. Even on the ketogenic diet, you can have too much of a good thing. Focus on portion sizes and balance out your meals and snacks so that you are not constantly eating just one type of food all the time. There is a possibility you are eating too much of one fat, too much dairy, too much cheese, etc. Try to mix up your meals and snacks, focusing on the overall nutrients as well as those net carbs. Another common mistake people make is not planning ahead. Keto is one of those diet plans where you really need to keep track of everything you eat. This makes it hard to just grab something without knowing how many net carbs it contains. It is best that you plan all of your meals and snacks ahead of time, and prep as much as you can so you aren’t grabbing for a high-carb convenience food just because you’re not sure what to eat. What keto diet mistakes did you make when you first started your journey? Pin this post to your keto diet board for later!